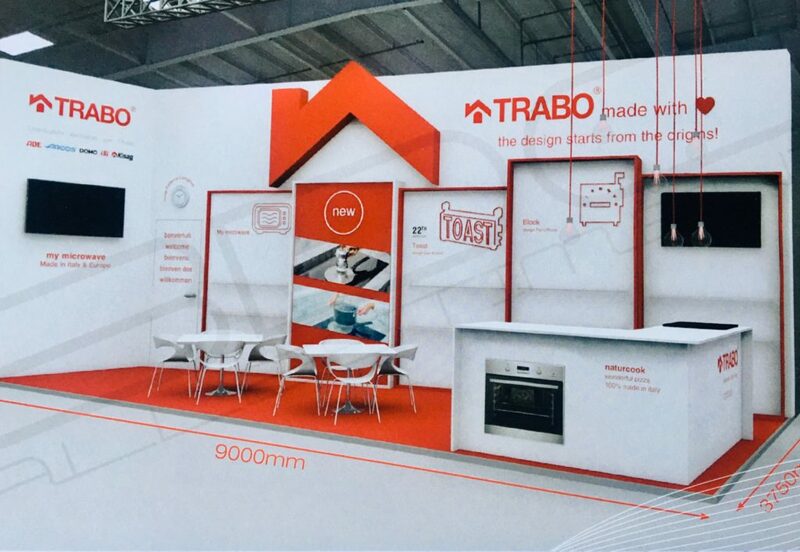 Trabo will be present at the Ambiente Fair, Messe Frankfurt, from 8 to 12 February 2019, Hall 12.0 Booth E 09. 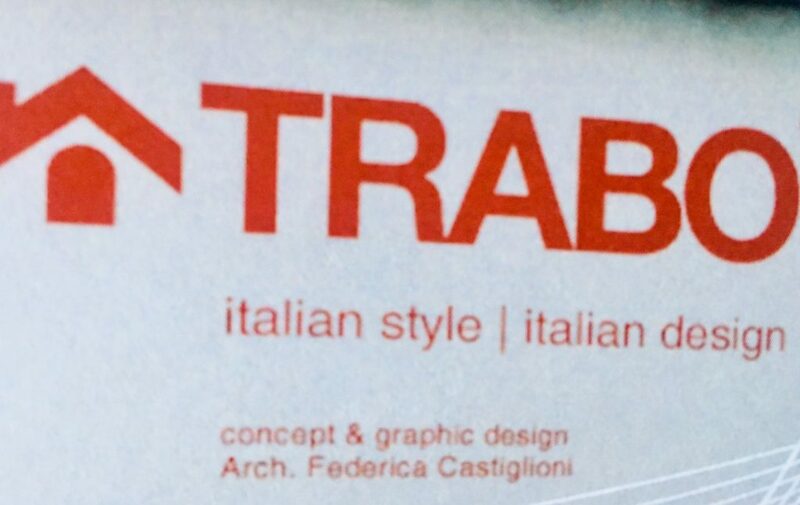 Trabo will exhibit the “refinement” of Italian design that comes from the heart, as evidenced by the claim of the company “Made with Love” (copyright all reserved by Federica Zoe ‘Castiglioni). An appealing, basic & elegant booth has been created by the inexhaustible creativity of the Architect Federica Zoe ‘Castiglioni: Art Director, designer, stylist and haed for the company communication at 360°. The booth perfectly responds to the corporate image identity of the company, the designer loves taking care of every detail, she has a spasmodic care of it, almost “manical” and she herself says: « details make the difference and are fundamental. I come from the fashion and of furnishing Houses and the care and refinement, the colors and the geometries etc … they cannot be left to chance!». On display, there will also be other objects that have made the history of Trabo, such as Clock, which was created and designed by the designer, inspired by the sound of a country bell tower, in the heart of a summer night, in her loved Lierna on the Lecco Lake. The clock dial shows the four cardinal points – north, south, west, east – which recall the main hours of the day – three, six, nine and twelve and also the 4 Cartesian axes. This design object deliberately recalls the tautological concept of Toast in the following period, to underline a link between past, present and future. At the German Fair it will also be possible to admire the Block toaster (Piero Russi design), Alice and I Piatti, two digital scales, Spalvieri and Del Ciotto design, two young designers who worked for Trabo. Design will also emanate in the appealing style of the booth, which wanted to recreate, with its usual elegance, the basic and concise effect of the company communication, always curated by Federica Zoe ‘Castiglioni, to reach the public in the most intuitive way possible. 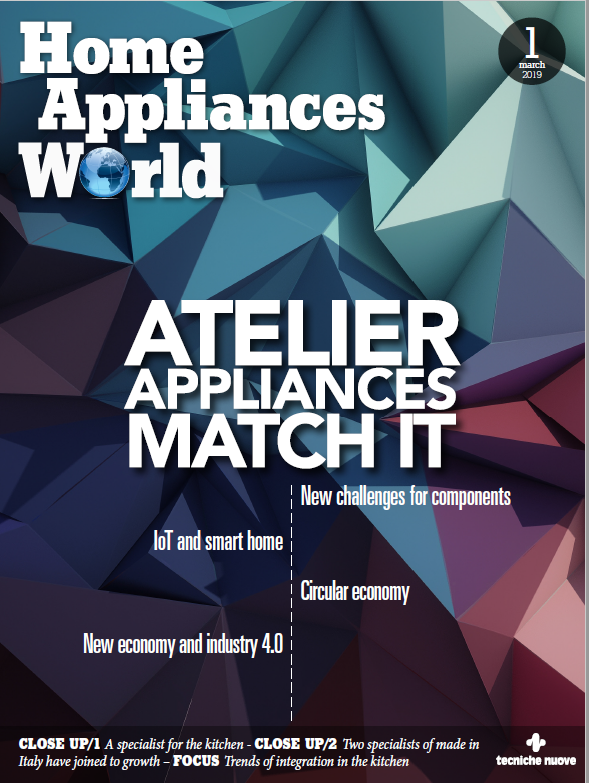 Among the various lines, great emphasis will be given to the My Microwave (made-in- Italy and made-in-Europe), to Naturcook, which is part of the My Cooking line (100% made-in- Italy & handmade ) and to the latest news, such as inductiondisk , always part of the My Cooking line (brand name and packaging by Federica Zoe’ Castiglioni), universal adapters for induction hobs, among which Trabo has inserted the latest 16 and 12 cm in diameter formats, the latter perfect for the coffee maker and for milk kettle. 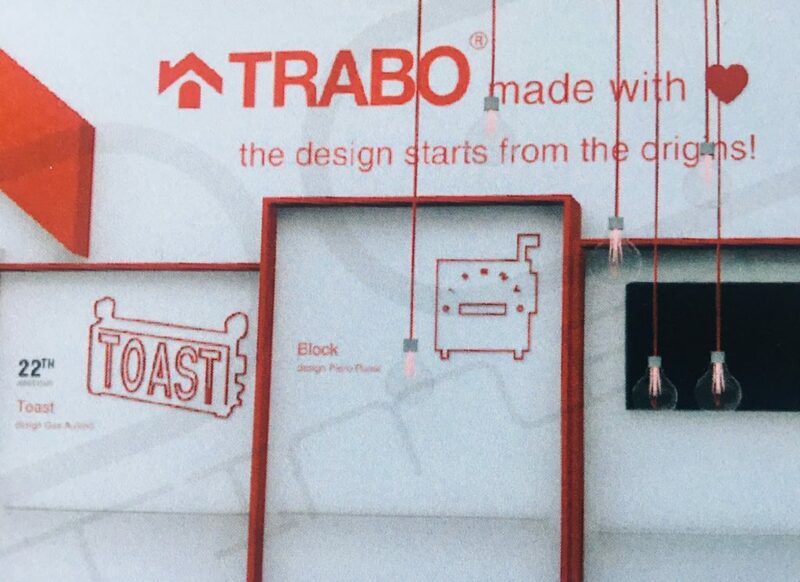 “Explaining” the products is very important for Trabo , which during Ambiente fair will also propose a video entirely dedicated to Naturcook, of which we will follow the history from the birth at the factory. Federica Zoe’ Castiglioni followed the video artistic director and the stylist, together with a team of young directors. Naturcook is a very popular product in Germany, in Italy and in other European and non-European countries together with Naturpala, the accessory made to insert the pizza on the refractory baking pan, proposed with the cookbook curated by Federica Zoe’, which is inside the Pack. 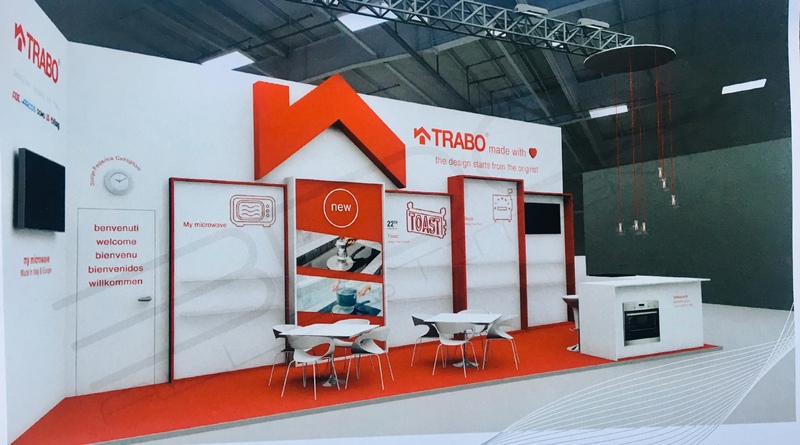 Trabo exhibits at Ambiente (Hall 12, booth E09) at Messe Frankfurt, an opportunity of great visibility to consolidate and increase the brand awareness at international level and act as ambassador of Made-in- Italy design.